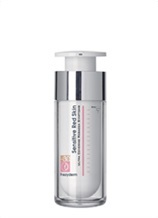 FREZYDERM's sensitive skin product range was created to gently treat and restore sensitive skin. 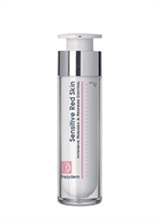 The creams reduce skin irritation and decrease redness. Shop now.